Long-range shooting is a very challenging activity. It requires intensive long training and good levels of understanding mathematical calculations, ballistics, wind reading and range estimation. This is why it’s not for everyone, and this is why good long-range shooters are highly coveted sportsmen and soldiers. Until recently, it usually took six months to one year to train a match shooter or a sniper. And in most cases training alone was not enough, as good shooting skills are considered a talent which is only observed in a small portion of the general population, just as with any other talent. At FK BRNO, we saw a need to develop a system that not only made it easier for new shooters to master long range shooting but also encourages them through achieving quick and practical field success to continue with the sport and shooting activities in general. 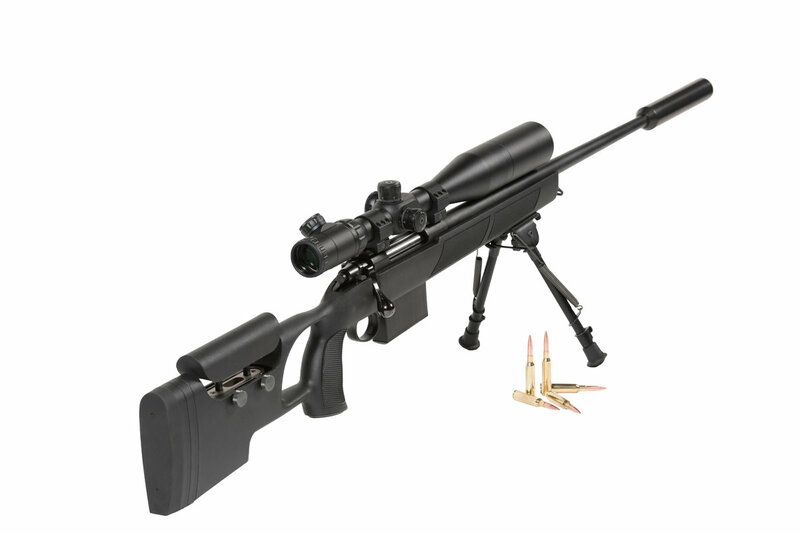 High recoil sensitivity (flinch effect and sound effect that usually accrue by using high powered long range rifle). Correct range estimation, without a laser range finder. Correct mathematical calculations of trajectory. Correct wind deflection projection estimation at longer ranges. Understanding and using the mil dot and other very complex scope reticle systems. Heavy, large, and often cumbersome and intimidating high-caliber long-range systems. 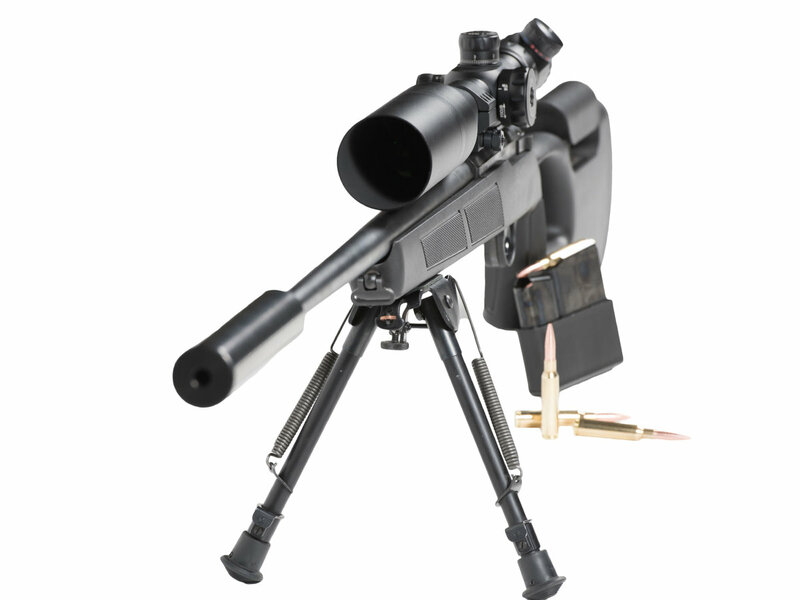 Small-caliber systems did not have the sufficient ballistic coefficient to be accurate and precise at longer ranges (not to mention enough kinetic energy and other terminal ballistics traits when used in medium to large animal hunting). 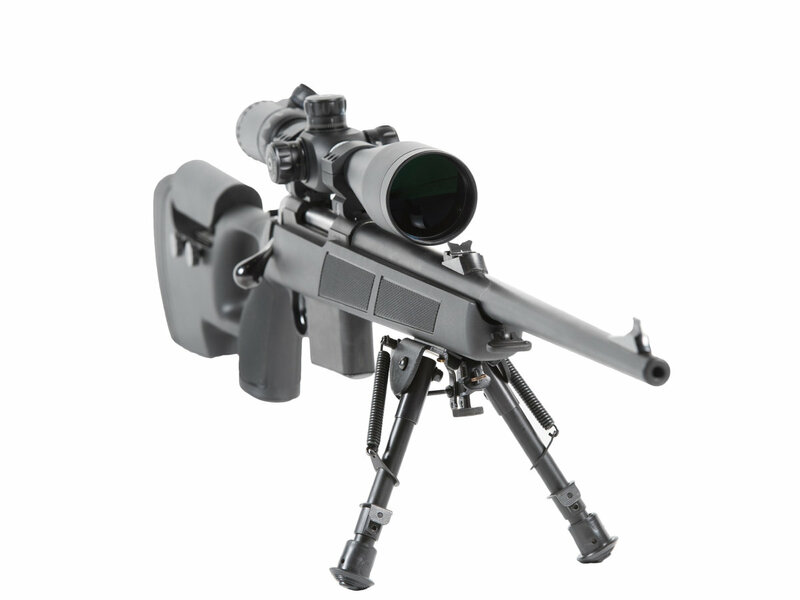 The 6.5 “Blind Sniper” rifle system mitigated all of the above barriers.